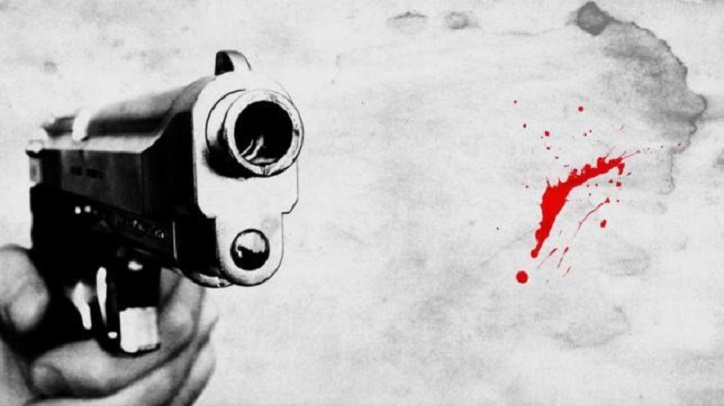 Two suspected criminals were killed in a reported gunfight with members of Rapid Action Battalion (Rab) at Ballalbari in Sadar upazila on Tuesday. The deceased were identified as Khasru Miah alias Lengra Khasru, 37, son of Suruj Mia, and Sumon alias Kana Sumon, 35, son of Abul Quasem in the upazila. Tipped off that Khasru and Sumon were staying in front of Ballalbari mosque, a team of Rab-11 conducted a drive there around 2:15 pm, said superintendent of police Enayet Hossain Manna of Rab-11. Sensing presence of the elite force, the 'criminals' opened fire on them, forcing the elite force members to fire back in self-defence that triggered a gunfight. At one stage, Khasru and Sumon were caught in the line of fire while fleeing from the scene and died on the spot, said the Rab official. Five Rab men were also injured during the gunfight, he said, adding that two of them were sent to the Combined Military Hospital in Dhaka and the rest three were given first aid at Munshiganj General Hospital. The Rab team recovered two pistols, five bullets and 39 Yaba tablets from the spot.